Recent reports have shown that China is to make Sydney’s newest double decker trains. Downer Rail have recently subcontracted all the manufacturing duties to joint venture partner, China’s CRRC (Changchun Railway Vehicles Co). The Australian Manufacturing Workers Union are outraged at the fact that this decision will send thousands of manufacturing jobs offshore at the expense of people located around Australia. This will be incredibly detrimental to job seekers in both rural and regional areas as the project itself would have opened up many career opportunities. This 1.7-billion-dollar contract has committed 25 trains so far, but a further 45 are in question. This may also include a possible 5-year maintenance contract. Downer Rail have had prior relationships with Chinas CRRC Changchun before. CRRC have previously provided Downer Rail with stainless steel body carriages in the past, assisting with the manufacturing of recent Sydney trains. These new trains will be built based of the same design as the Waratah rail carriages. The Waratah train project was a 3.6-billion-dollar project that went south due to delays from the Chinese contractor, Hitachi. Unfortunately, the trains produced were behind both behind schedule and over budget. 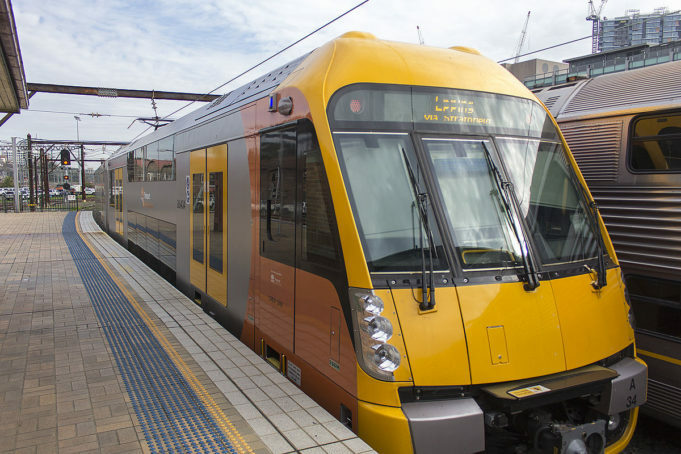 This new design will almost be identical (90%) to the original Waratah trains as they have not only been awarded in both reliability and exceptional availability, but are incredibly popular with both commuters and rail workers. All major sub-systems will be the same for each train. This includes the traction, brakes, doors, train information systems, heating, ventilation and air conditioning. The project is part of plans by the NSW government to spend $41.5 billion dollars on transport capital works over the next four to five years.